Florida is a state that has a surplus of sunlight and as a result there are a number of businesses and individuals that are taking advantage with the help of solar panels. Quite unfortunately, not everyone is taking advantage of solar energy in a state where the sunlight is so plentiful. Part of the reason why so many people are not interested in adopting solar power is because the electricity rates in Florida are still relatively cheap. 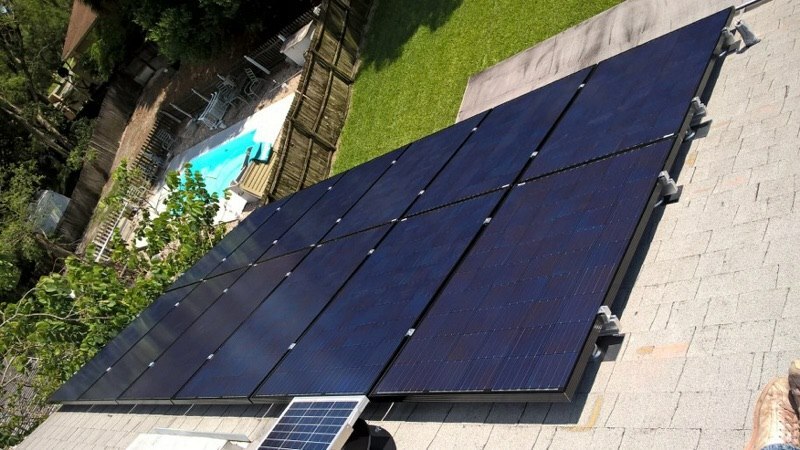 Utilizing the sun’s energy is seen as an expensive upfront cost but with the rebates in the current Florida laws concerning solar panels in Tampa, the state of Florida is actually one of the most accessible places for solar energy. There are no deed restrictions when it comes to installing energy devices or renewable resources of energy on buildings. There are however restrictions on the use and installation of solar systems which are considered to be inefficient. 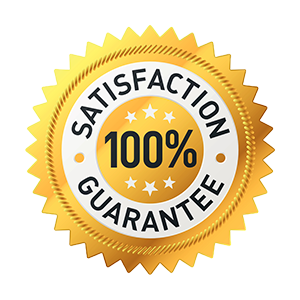 Solar energy systems need to be properly optimized and in most cases, if someone is interested in getting a rebate they will have to install one of the newest solar energy systems available to take full advantage. 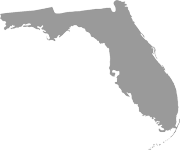 Florida can give a series of tax exemptions under Florida state law and there is less land-use tax on those who are buying solar energy equipment. The repairs and maintenance that are delivered for solar companies do require a filing for tax exemptions. There’s up to a $50,000 rebate for households or businesses that are installing the latest in solar water heating systems. 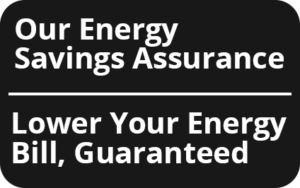 Solar power systems owners in Florida can also receive up to a 30% discount for the overall cost of the system itself. 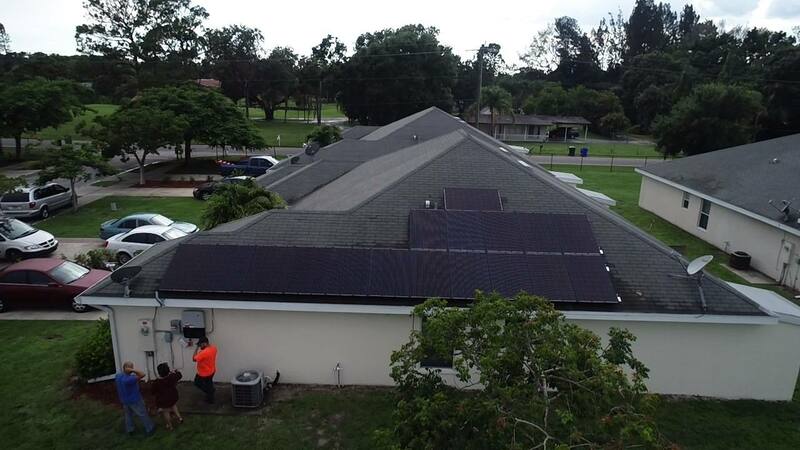 The law in Florida does not allow for third-party leasing but there are new loans in place that can make the process of paying for solar panels much more flexible for residents of Florida.